These days, soothing colors are in and you can choose these colors to make your room look better. The best method to select the right shade is to pair it with its base as it should match with its base. Neutral shades look beautiful in the living rooms but you can also go for bold shades to add a bold look to the room and home. It is other important thing to consider. 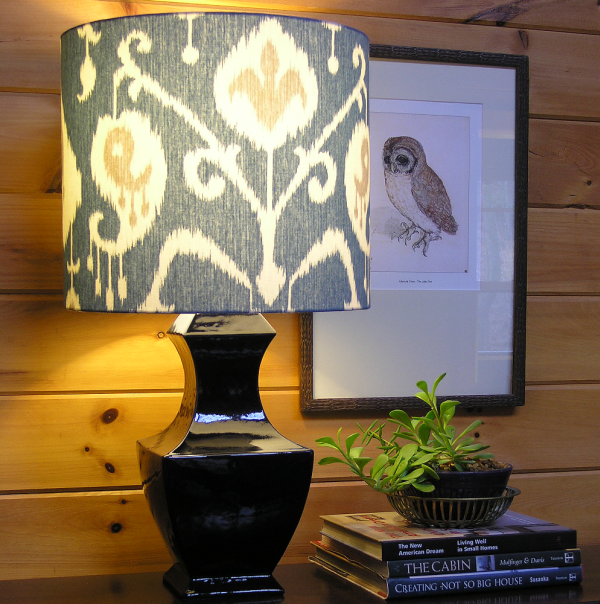 It is very important to choose a lampshade that will go with the interiors perfectly. We often think about the looks of the shade but forget to think that whether it will fit in the space that you have decided. Before going for anything, make sure that it will go in the selected space. You cannot make the room a lampshade showroom. It is important to know the use of that lampshade. It is important to consider that not every shade will go with every occasion. If you are throwing a party then a bold shade will be perfect and if you want and peaceful and soothing environment then a light shade will work. Apart from this, you can go for such shade that will suite in all types of occasions. You need to consider the shape of the lamp. It depends on the base as you can choose a round lamp for round base and a square or angular shape will look better with a square shade. There are always exceptions to any decorating rule as you can make several combinations. Candlestick lamps have combination of curves and angles. You can use any base with this type of lampshade as it can handle any shape. On the other hand, if your lamp is square then you can use round table for this. 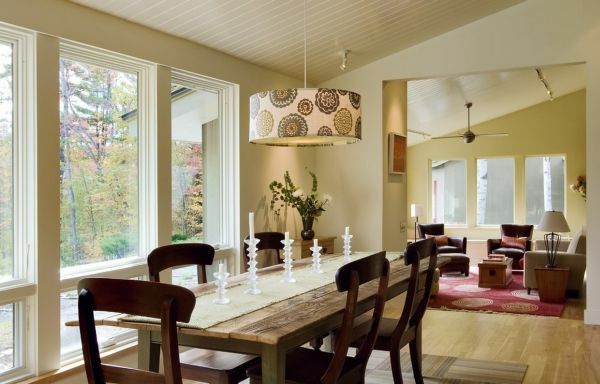 Pendant lampshades also look good in a room and add a unique look to your house. If you want to give a vintage look to room then it is a perfect solution. If you know the shape, then you can select the size very easily if not than measuring is the best method for this. The size of the lamp should be according to the base and room as a very big or very small lamp can make it look ugly. You need to figure out the right width. In order to do this, you can measure the base and can multiply it with two and remember that the widest part of the shade should be at least half an inch wider than the stand. The design also matters, as you need to buy shade that will go perfectly with the interior. If the interior is traditional then a traditional lamp design is perfect and if the interior is trendy then a trendy lamp will go with it. Exception is always there as you can combine all styles together and can give a different look to your room. Lampshades can give a great and unique look to your room. You need to consider various things before choosing a lampshade as a wrong choice can make your room look ugly.